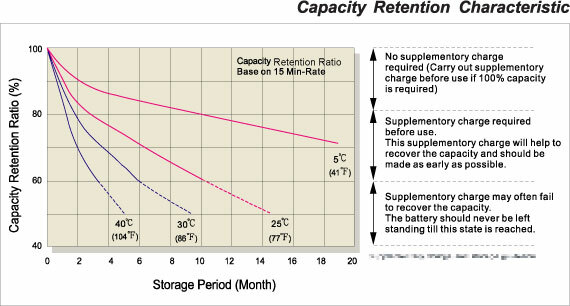 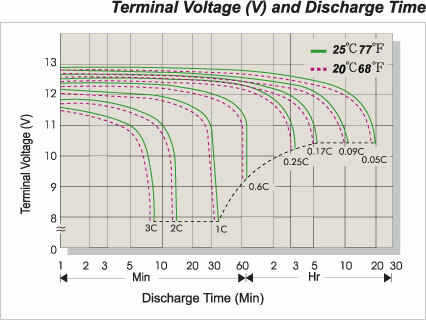 XTV-series batteries are specially designed for extreme temperatures (-20 to 50 ℃). 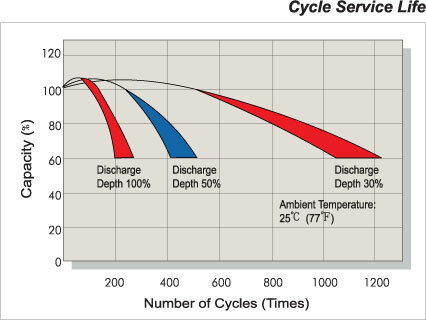 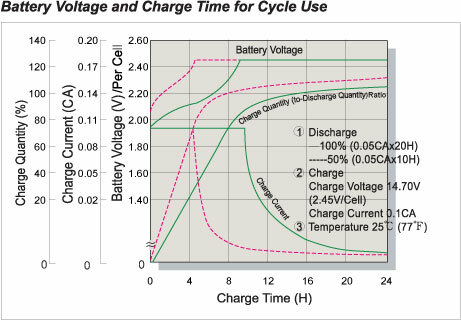 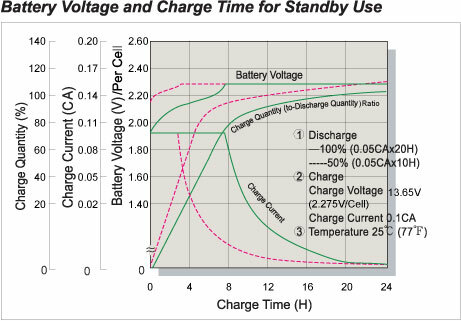 Innovative Valve Regulated Lead-Acid (VRLA) technology enables a 12-year design life in standby use, or more than 260 cycles at 100% discharge.All CSB batteries are rechargeable, highly efficient, maintenance free, leakproof, useable in any orientation and ISO/UL recognized. 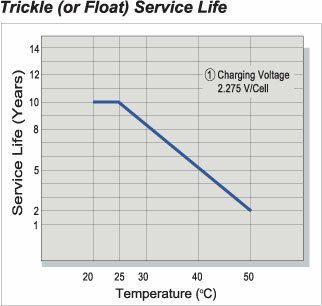 Telecom Applications(Distributed Power, PHS, Cellular and Broadband).